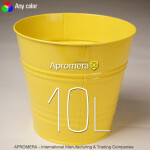 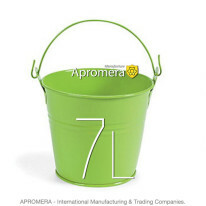 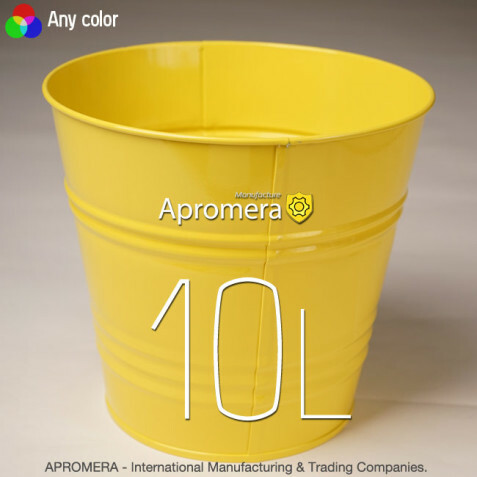 Coloured Metal Flower Pot - 10L (yellow color). 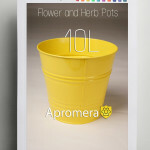 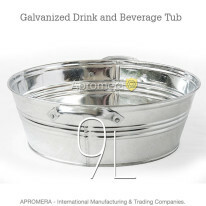 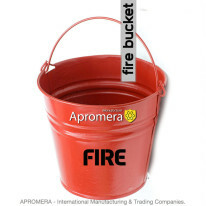 The Apromera range of planters are made from galvanised steel 0.40 mm., these Flower Pot have a classic design and making them ideal for use in the home and garden. 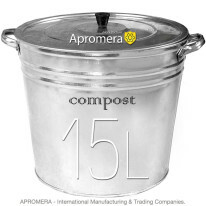 Frost resistant this Pot is suitable for use all year round.